#gamigoparty - who's ready to party? We will give more details as we get closer to our party date. 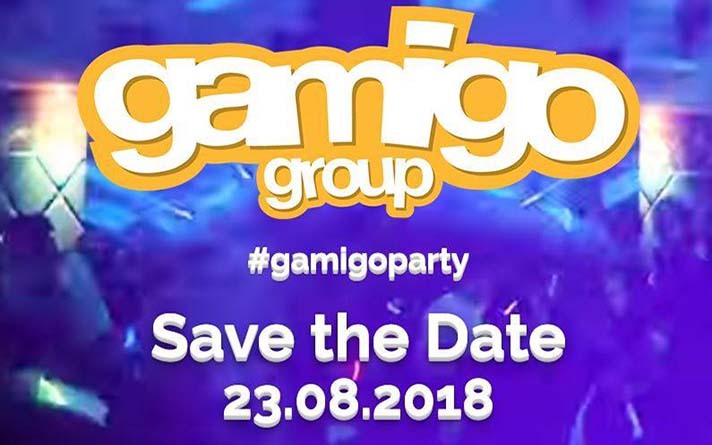 Keep an eye on this website (https://gamigoparty.com/) where you can see images of last years party and soon will have the details for this years gathering! You do not want to miss out! Gamescom by day, #gamigoparty by night...who's in?? so if you want to join us be quick. You can get your ticket [HERE].